There are lots of applications out there in the World Wide Web. But which ones are the essential keepers and which ones are the useless duds? Sometimes it becomes a little difficult to tell. 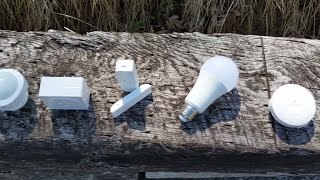 Well fear not because MakeUseOf, once again, rides to the rescue with our free easy-to-use MakeUseOf App Pack. 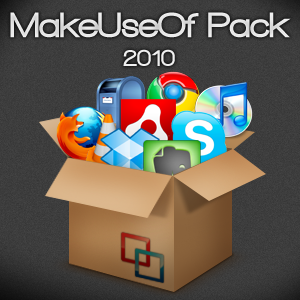 Put together by the great Ninite, the MakeUseOf Pack is split up into two levels, depending on your level of expertise. 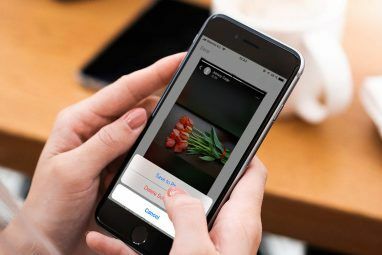 These apps have been extensively discussed and agreed upon by the whole MakeUseOf team and contains some of their personal favourites. For all you basic users out there, we have the Padawan Pack, which contains all the basic apps that we recommend you download and use. 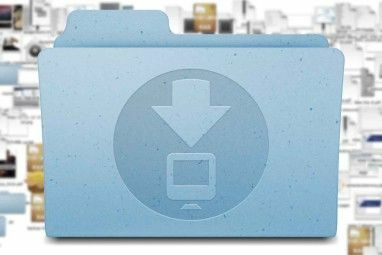 This can be something as simple as a flash player for your browser right down to Recuva Restore Deleted Files Easily With Recuva Restore Deleted Files Easily With Recuva Read More to restore any deleted files off your system. Take a look and see if there’s anything that catches your eye. Next level up is the Jedi Master Pack, for all those who can truly feel the Force when it comes to downloading and installing apps. This recommends things like the KeePass Using Keepass to Secure Your Online Accounts Using Keepass to Secure Your Online Accounts Read More Password Manager, TeraCopy Move or Copy PC Files Lightning-Fast with TeraCopy Move or Copy PC Files Lightning-Fast with TeraCopy Read More which makes transferring files in Windows Explorer MUCH more easier and FileZilla Transfer Files by FTP with FileZilla Transfer Files by FTP with FileZilla Read More which makes transferring files to your website a cinch. And if that wasn’t enough, we also have a separate Security Pack for all of you who feel the urge to give your computers that extra special bit of attention. So choose from MalwareBytes Stop & Delete Spyware With Malwarebytes for Windows Stop & Delete Spyware With Malwarebytes for Windows It may not be as feature-laden as Spybot Search and Destroy, which has a ridiculous number of tools, but it is a very lightweight alternative with good spyware coverage. Read More and SuperAntiSpyware. So what is the advantage of installing these apps via Ninite? Two reasons – simplicity and ease-of-use. 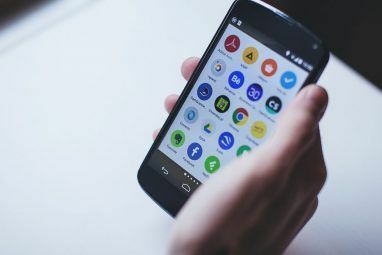 The regular way to download and install a bunch of apps would be to visit their websites and install them all one-by-one. But with Ninite, all you need to do is just tick off the ones you would like to install, click “Get Installer“, run it and then all your requested programs will be installed one by one for you. None of the programs require rebooting your system so just run the Ninite installer, let it do its work and then you will have everything installed that you requested. Easy! And for all you Mac and Linux users, don’t panic because we are working on your packs next. Stay tuned. In the meantime, Windows users, why not let us know your opinions about the MakeUseOf Pack for Windows. Did we choose the right apps or did we miss something important out? Let us know in the comments. Great way to install all software you need. I am wondering where the downloaded installer files are located. Do you have any TV Tuner Software recommendations for Ubuntu, also for a Anti-virus application? Would love to see a Ubuntu/Linux Pack!!! Great job guys!!! Juan - we are putting the finishing touches to our Linux Pack. Stay tuned. thank you guys, loved the pack! Glary Utilities and Ashampoo Burning Studio? Gimp & OpenOffice should be added to the list. @darrell your apprehensions abt teamviewer may be real but still i think it is a gud application as it allows collabrations between users over the web. I'm impressed. You got the biggies, and that's from a real geek. You missed a few that probably belong in a friendly user pack. Glad to see Music Monkey made the list. That is really the only app out there for serious MP3 collectors. thanks for the input, I can see a bunch of apps here that I never even heard of. i am sure we'll be reviewing some of the mentioned apps in the near future. Good job having Chrome as the browser on the first pack!